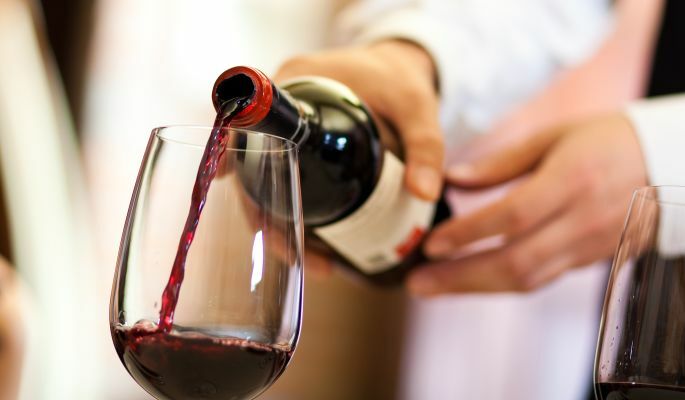 Virginia is not only for lovers, but it's for WINE LOVERS! 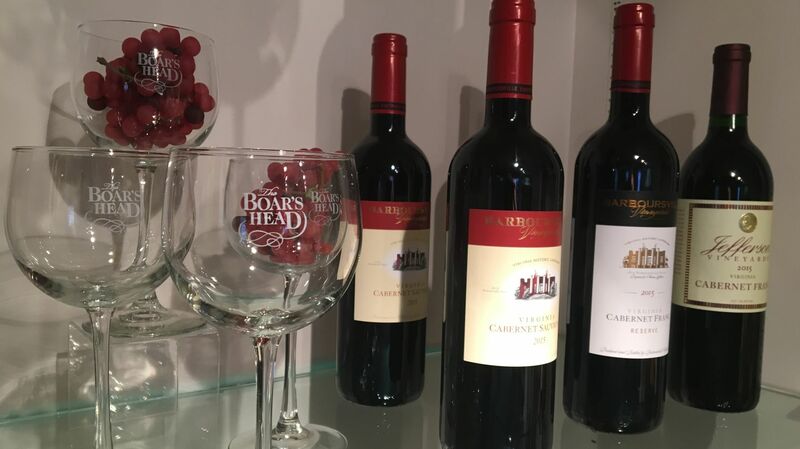 Boar's Head Resort is just a short drive from an array of local wineries, and this unique package will allow you to enjoy a glass from the locally renowned Barboursville Winery along with one of our fine appetizers. Wake up on the bright side! This package also includes breakfast from room service or Racquets Restaurant in our sports club where you'll find a wonderful selection to get your day moving in the right direction. Package must be booked prior to arrival. There is a 7-day cancel policy for this package.